While Lynette Scavo was paying $15k to get her twins into private school, Frank Gallagher’s son was running an SAT scam. When you star in shows called "Shameless" and "Desperate Housewives" — it’s probably not a good thing when life imitates art. 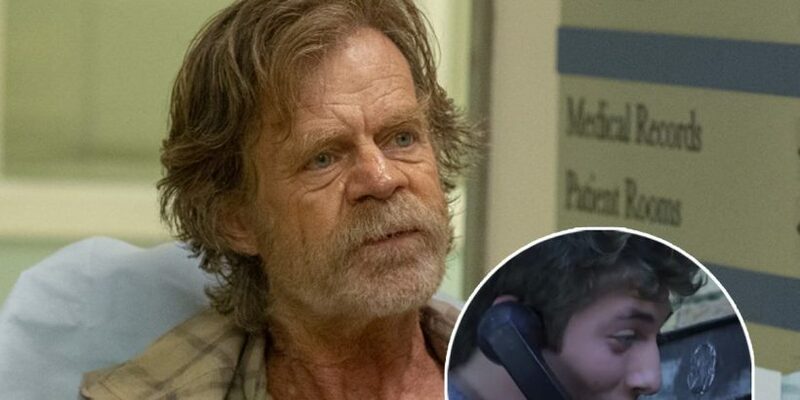 Both William H. Macy and Felicity Huffman‘s most famous TV characters have been involved in cheating scams uncannily similar to the college admissions scandal they currently find themselves embroiled in. In "Shameless", Frank Gallagher’s eldest son Phillip ‘Lip’ Gallagher — the most academically minded child in the family — once ran a money-making scheme taking SAT exams for other students. In 2011’s episode six of the very first season — "Killer Carl" — Lip gets busted by an investigator from the Educational Evaluation Service, who after testing him in private realizes he is a genius and offers hims a University internship. All of Lip’s clients however turn on him when their test scores get invalidated. Seven years earlier, in the fifth episode of the first season of "Desperate Housewives" — "Come In, Stranger" — Huffman’s Lynette Scavo was telling her husband Tom how they could give their twins the edge over other applicants to a prestigious private school. "A generous donation will ensure our kids beat ’em out," she assures him. When he asks how much, she replies "$15,000" — the EXACT same amount the real life Felicity is accused of paying a proctor to correct the scores on her daughter’s SAT exams. Huffman is one of 50 people caught up in the college admissions scam, in which a collective total of $25million was allegedly paid by affluent parents to cheat their children’s way into some of the nations top colleges. The actress was arrested and charged with conspiracy to commit mail fraud and honest services fraud, after allegedly making the "purported charitable contribution" to boost their eldest daughter Sofia’s test scores.